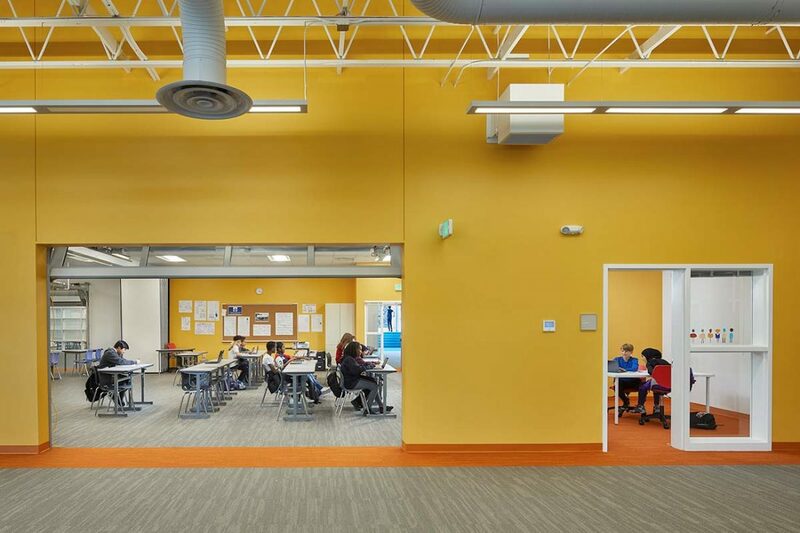 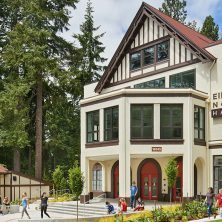 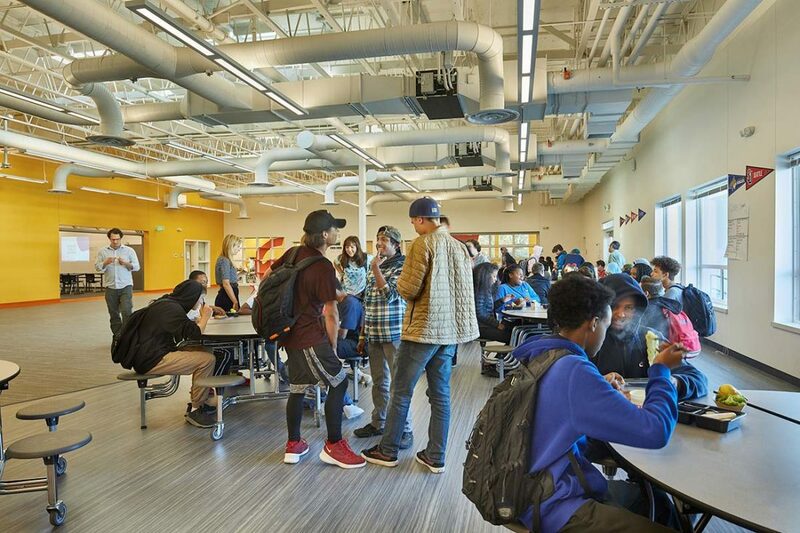 Kirtley-Cole Associates again teamed with NAC Architecture, Washington Charter School Development and Summit Public Schools to construct Summit Atlas, a combined middle and high school located in West Seattle. 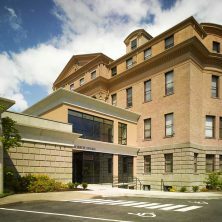 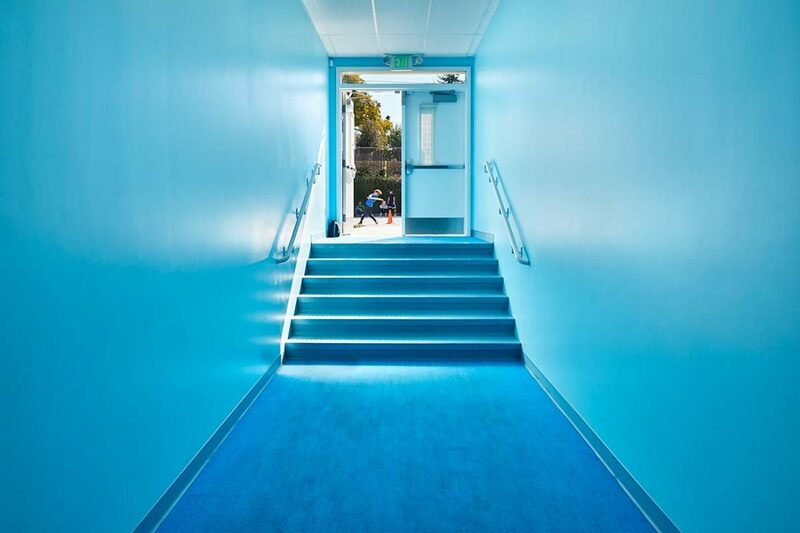 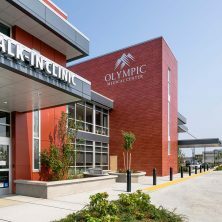 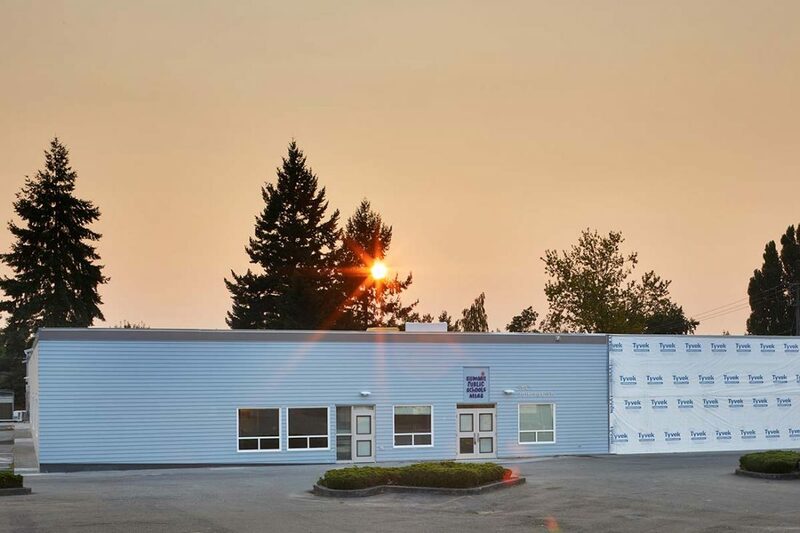 The multi-phase project included the renovation of an existing 23,722 SF building, followed by the addition of a new two-story 23,881 SF building adjacent to the occupied renovation. 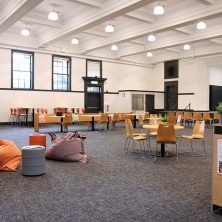 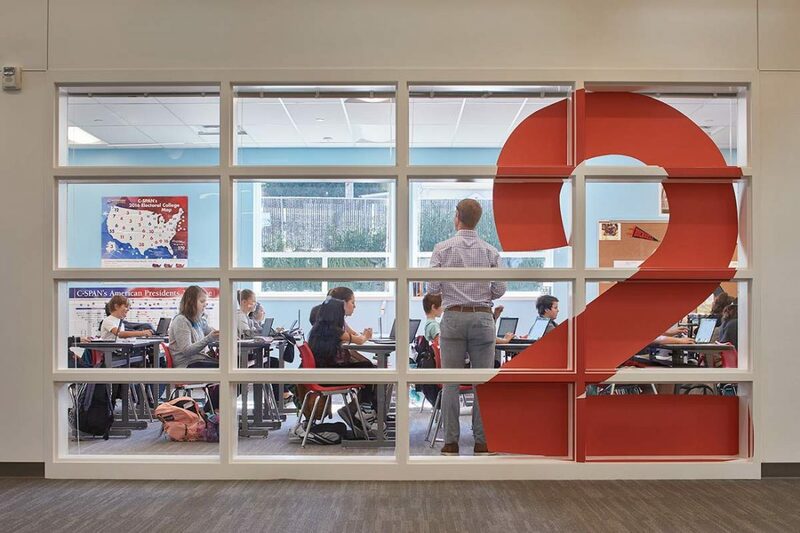 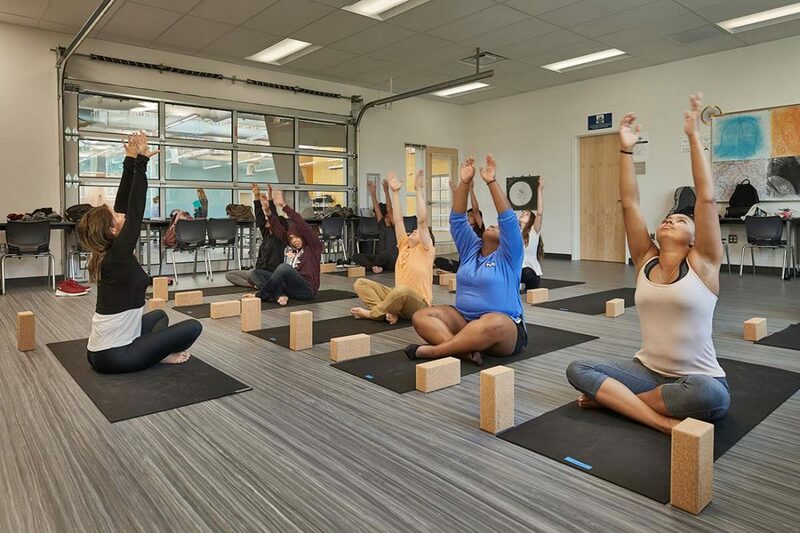 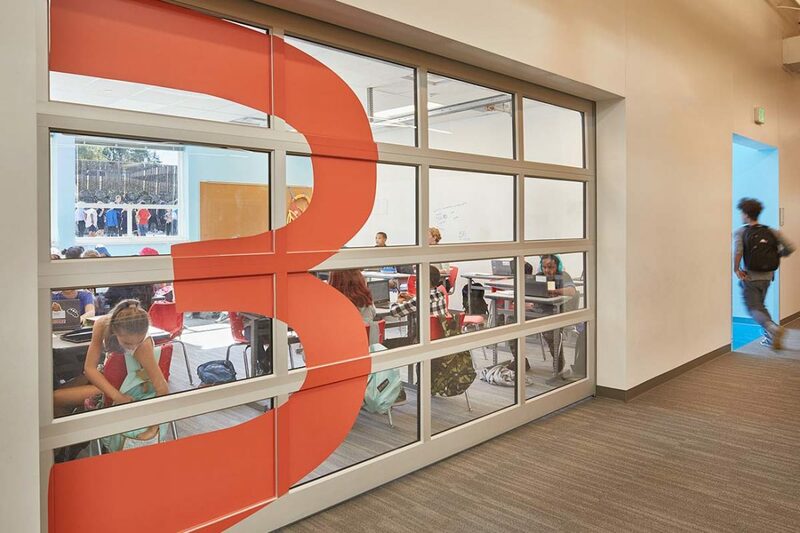 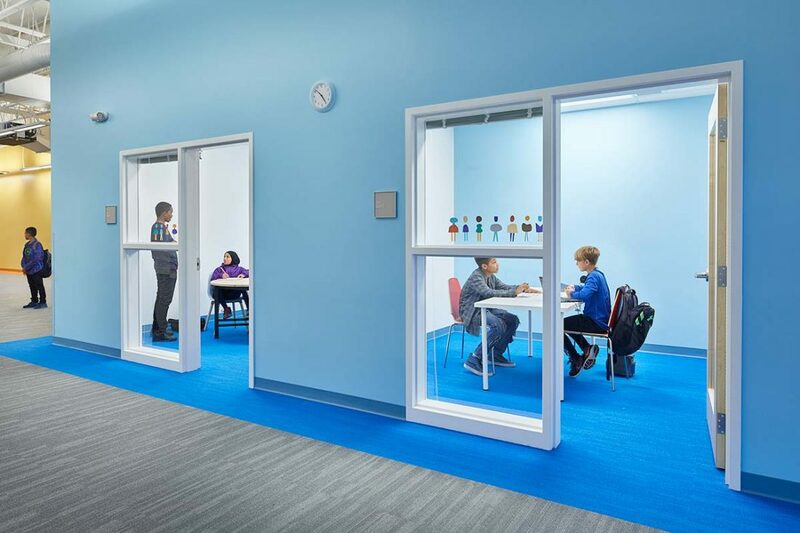 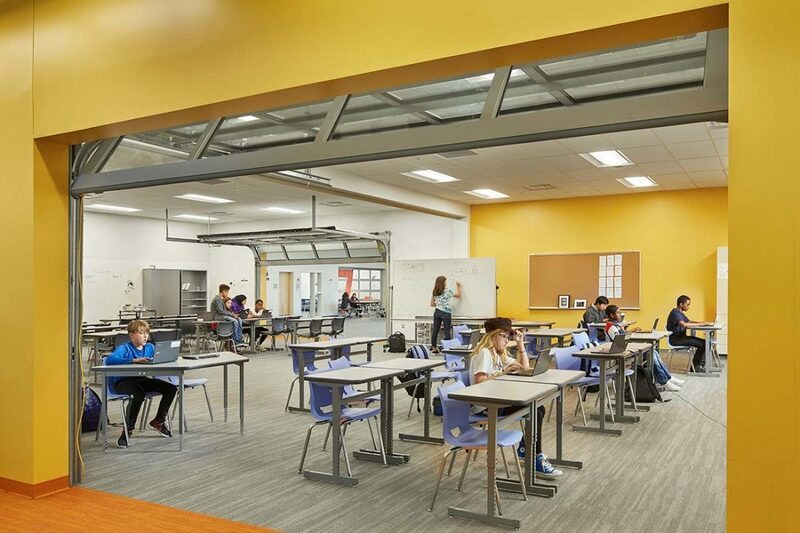 The school serves 700 students and is comprised of STEM classrooms, seminar classrooms, quiet rooms, large open learning areas, as well as associated support spaces.